The Reno River Festival 2019 edition is an outdoor celebration held in Wingfield Park in downtown Reno. It officially kicks off event season in Northern Nevada. The family-friendly event has something for everyone. 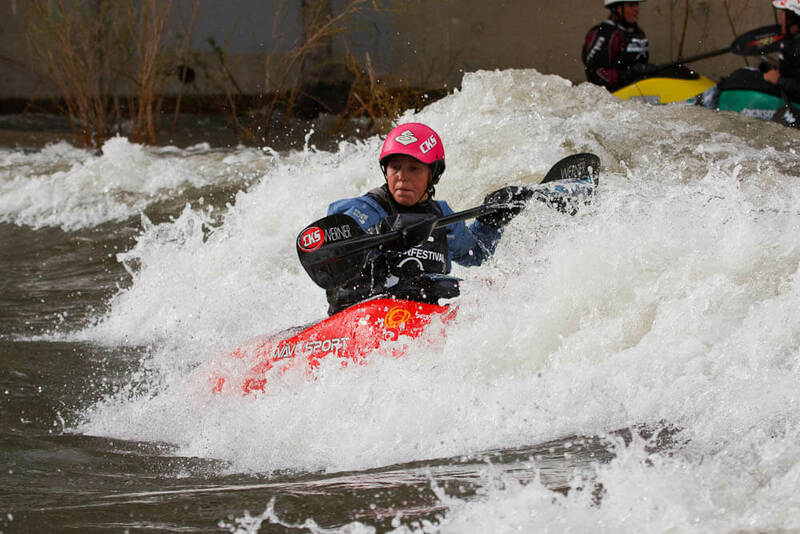 Located on the Truckee River the world’s top whitewater athletes take on one of the country’s top-ranked whitewater courses on the circuit. There is free live music, food, libations, an adventure park, shopping, costume contests, and a casual bike ride led by a mobile band. Since we’re all about the action the event schedule listed below is focused on the kayaking events. For more about music and other event information go to the main Reno River Festival website listed below.